KUNUKU MTB TRAIL (Rincon) - Explore Bonaire! 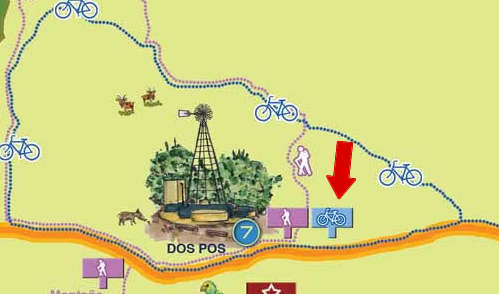 park your car at Dos Pos and ride your bike in the direction of Rincon. Make a left turn at the blue sign indicating kunuku MTB trail. From here on you may follow the blue stones.